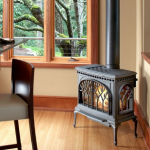 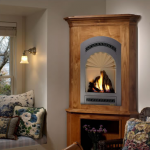 We know when choosing a fireplace or stove that will be the center of your living space, you need to see your options up close and actually feel the kind of warmth each one emits. 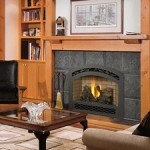 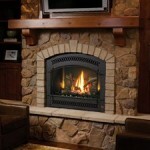 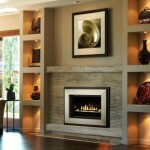 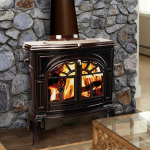 We have a huge sales floor full of working fireplace and stove floor models. 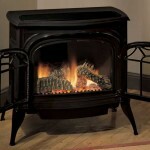 We burn gas log sets and stoves. 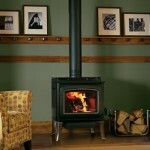 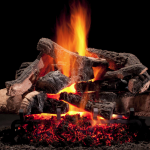 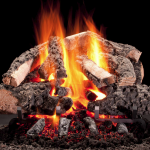 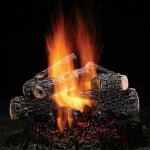 We also burn wood in our wood stoves for heat during the winter months. 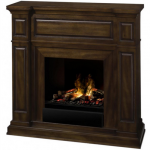 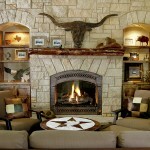 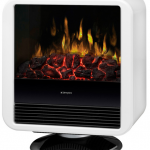 We have several electric fireplace displays as well. 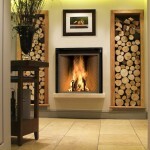 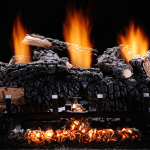 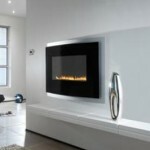 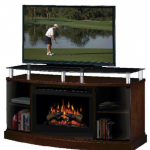 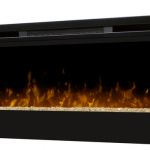 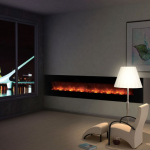 You’ll enjoy seeing the latest trends in gas and electric linear fireplaces and our very popular fire tables. 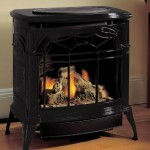 This is a great place to see the most working units under one roof. 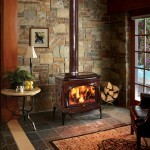 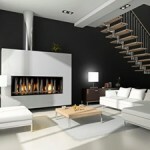 You can really get a feel for what you like and experience in person several stove and fireplace possibilities at once. 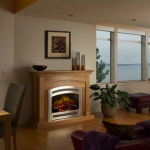 Here are just a few of the working floor models that we can show you when you visit. 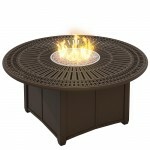 Brand New Fire Pit! 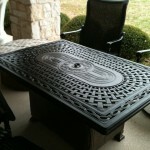 Close-Out Price! 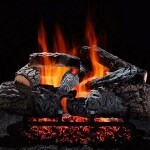 Huge Discount!